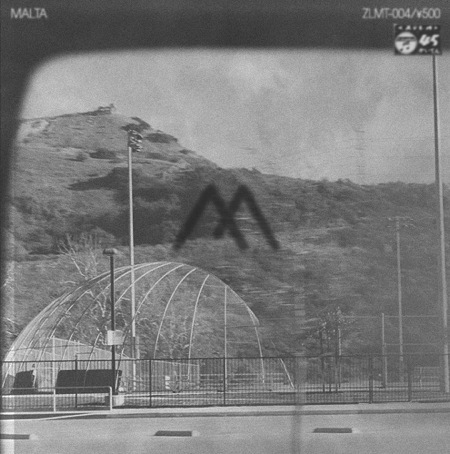 Malta made a mixtape filled with new tracks and experiments of his for his beloved label and my favorite, Zoom Lens. The mixtape includes six perplexing tunes that showcases Malta's incredibly understated ability to make cutting-edge material. Bravo. My boy Malta aka Alex also runs a radio show over at UCSD's radio station every Tuesday from 4pm-5pm (same time as me), it's a great show, check that out over here. Stream and download the entire mixtape over here.